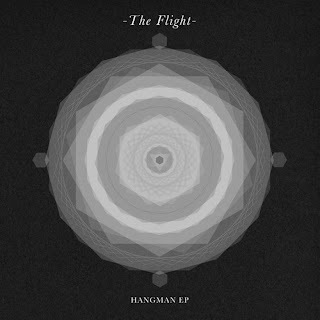 London production duo The Flight released their new project called The Hangman EP, featuring 4 tracks and is also the pairs first release as artists. Previously, they were writing and producing for other artists, so this gives them a chance to express music for themselves. The entire EP also focuses on a concept, where "Hangman" is a murder ballad, telling of a young woman tempted away from home into a the forest where she is killed and buried in a shallow grave. The rest of the EP is follows the viewpoint of the murderer, from first meeting the woman to a ghost after his execution. Dark stuff kind of, but the electronic/alternative sound is quite good. Stream below.